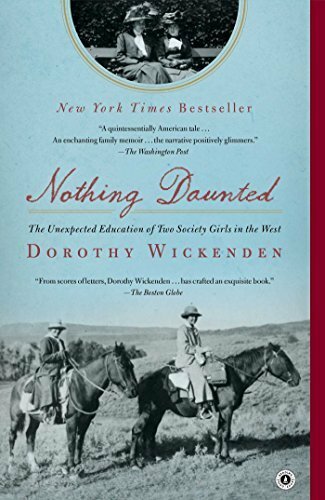 Nothing Daunted by Dorothy Wickenden is an example of why I loved my challenge of reading a nonfiction book about every state. I read this book for the Colorado book for my challenge, and I really enjoyed reading it. I wouldn’t have picked up this book though if I hadn’t been looking for a book about Colorado. I love nonfiction books, but this book isn’t the normal type of book I would reach for. However, I am so glad I read it. 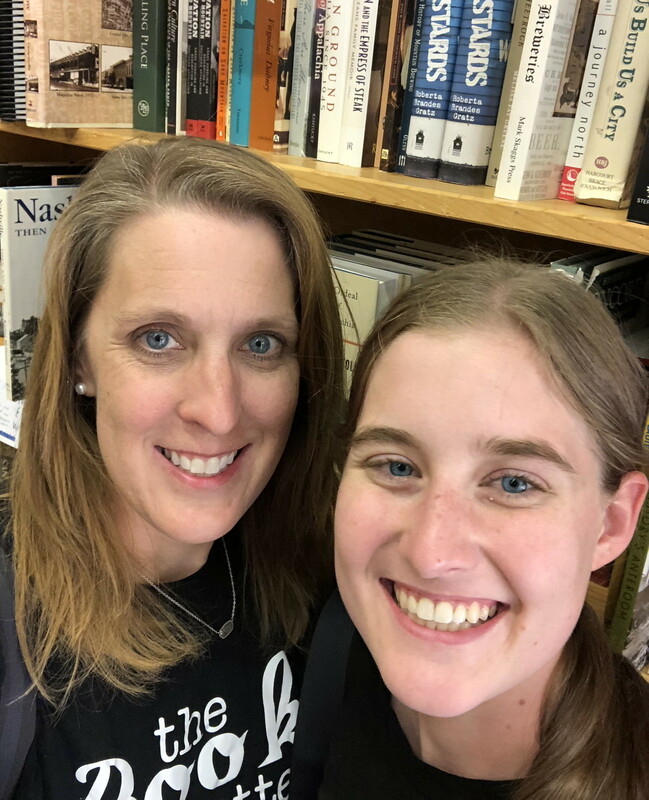 It is a fascinating story of two educated society girls, who gave up life as they knew it, to live and teach school in the American West. They gave up comfort and a relatively easy life for a life of living with homesteaders in Colorado. Their year of living in Colorado during 1916 changed their lives forever. Nothing Daunted shares the story of these two women, but it shares so much more about life in the American West, during the early 1900’s. The book is written by the granddaughter of one of the women, and she captures so well what life in Colorado during 1916 must have been like.